A large company has many communication needs. It needs people to communicate between the managers and workers, but that isn't all. It also requires people who can talk to the outside world and help present the company in the best way possible. This term for this need is public relations, and the people who work in it are public relations specialists. And as you'd imagine, a public relations resume is needed to get a job in this field. A public relations resume, like all resumes, requires a great deal of care and detail to land you a job. Your potential employer is looking for you to represent them to the public at large, and you need to present yourself in the best way possible to get the job. It's a harrowing task, but don't feel overwhelmed. This guide will help define the job of public relations, show how to craft a public relations resume, and even give you templates to help you along the way. Before we help you craft a public relations resume, let's get into exactly what a public relations specialist does. As we mentioned before, a public relationship specialist communicates to the public on behalf of a large company. This can cover a variety of different employment fields. For example, religious, scientific, educational, and technical services are just a few of the companies that use public relations specialists. The job itself involves several tasks. Public relations specialists create press kits, research and execution promotional projects, sharing PR results with internal communications, and curating/producing news pages. All of this and more usually encompasses a single work day in the life of a public relations specialist! So if you want to work in this field, you need to have a skill set and background that showcases how you can handle all these responsibilities. While education isn't a requirement for a career in public relations, most employers want to see at least a bachelor's degree. A major in a related field like marketing or journalism is also helpful. In fact, you can earn a degree in public relations! However, that's still only a part of what you need. You will need to show certain skills to stand out to potential employers. For example, verbal communication and listening skills are vital in a field like this. 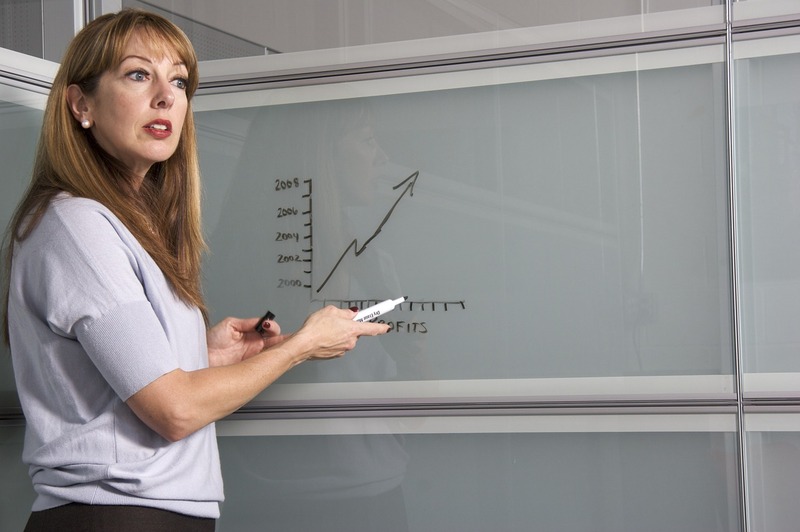 Companies also value writing skills as well as your interpersonal skills. Remember, you will deal with the media on a daily basis, so communicating well with others is critical. Now, you may have all these skills, and values and interests that relate to this job. However, that means nothing if you can't present yourself well in a public relations resume. It's the same as any other job, but don't worry about it. Now that you understand what the job is, we can help you get it. A public relations resume still has the same basic premise as any resume. It works to present your skills and experiences in order to help get you the job you want. And just like any other resume, it needs to be tailored to that job. Creating a solid public relations resume may seem daunting, but we've devised tips based on the most common questions. The information you put in your resume is crucial, and should reflect the job you want. The beginning is usually the same for any resume- your name and contact info, a summary/objective statement, and a list of your skills, experience, and relevant training. It's also vital to go in reverse chronological order, showing your most recent experience. We'll go over this in more detail when we discuss resume samples. What's a Summary Statement and How Should I Write It? A summary statement emphasizes your major qualifications, and should be at the top of your resume. Ideally, it should point out parts of your resume that show how you met or exceed the requirements for the job. However, it's best to keep this limited to three points. You don't want to sum up your whole resume in a single statement. How Should I List My Experience and Education? These two fields are vital for any resume, so take care to do them well in your public relations resume. Your experience should highlight showcase relevant skills you've developed in previous jobs. Be sure to create job titles for each position and include details that show how you fulfilled or exceeded each position's requirements. Even if you've never held a public relations job before, the skills you've learned elsewhere may help you get in the door. An education section should showcase any degree an employer would find relevant. As mentioned before, degrees in journalism or marketing are helpful for a public relations job. Be sure to list your degree, areas of study, and your graduation date. If you have a college diploma, don't worry about showing your high school diploma. This is the most common question of any resume. One way is to make sure the skills you list show how you fully understand the job. You should also show as much proof as possible that you have a knack for public relations. Provide clear examples that show you have a strong, proven track record. Even if you understand what goes into a public relations resume, making one is still a daunting task. Improper formatting can sink any resume, and you have a lot of information to get across. However, we can help with that. Below we've listed some of the customizable public relations resume templates that can be found on Resume-now.com. This public relations resume template is for a position that showcases related fields. The experience section shows how the applicant created publicity events, which shows project management and budgeting skills. It also ties into their core qualifications of events management and media coordination. It might have been better to list more detail on the events, but it's still solid work. Copywriting is one of the best ways to blend public relations with your writing skills. This public relations resume again showcases work experience that ties into the core qualifications listed. It shows a variety of skills, which helps make the client more desirable to the potential employer. The applicant could also add some detail, but as before, it's a strong resume that showcases the skills needed for a public relations job. Chapter relations is one of the most in depth public relations jobs, and the public relations resume for it needs to high organization and communication. This resume does a good job of that, specifically in the experience section. The applicant describes how she developed a website for each section of the Car Club chapters. This showcases the organization needed, but also a great sense of marketing. Executive assistants require organization, but also skills to communicate and makes sure work is completed on time. This resume template showcases that well. The applicant has worked as an executive assistant before, so her experience matches perfectly with what a potential employer is looking for. This stands as an excellent example of showcasing relevant skills to a potential employer. This type of public relations resume is best for non-profit organizations. This is a field where being able to raise money is vital, so applicants need to showcase strong communication, organizational, and budgetary skills. As with the previous resume, the applicant's experience showcases those skills with specific examples and related work. It is comprehensive and paints a strong picture of the applicant to the employer. 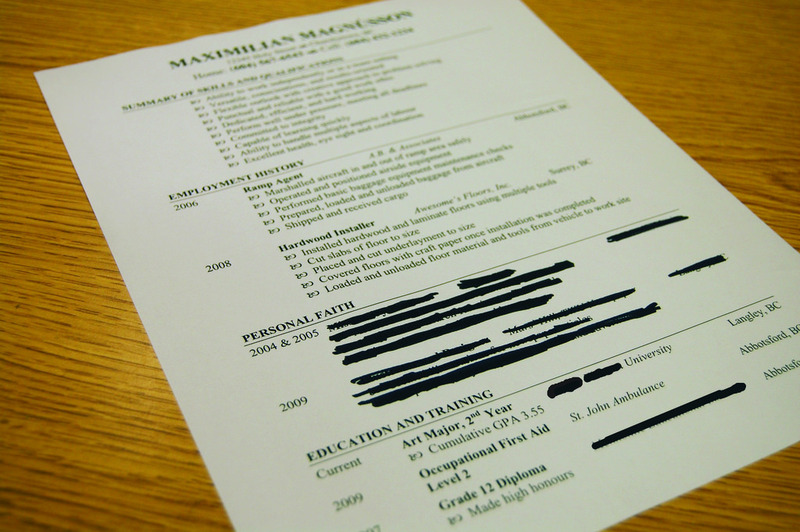 This resume is strong because it begins with a solid professional summary. The formatting is another strong point as well; the applicant places this information at the top of the page while using bullet points to make sure the hiring manager will keep reading. The section is also well rounded because it provides loose details about her internet skills but gives specifics on cross platform marketing. This resume template is a solid indicator of how your own work should look. The resume templates listed above may not be right for your specific field, but there are many more on Resume-now.com that may be better suited for you. Regardless of your field, these should help make creating your public relations resume a less harrowing affair. Even less specific resumes can offer you ideas that will help you form the perfect resume to get you hired. All it takes is the same level of time and care that any proper resume requires. Be sure to keep your information relevant and written in a way that's detailed, but concise. Remember to present your experiences in a way that showcase your skills. And above all, use this guide and the templates to help you craft the best resume possible. Keep all that in mind, and you'll land that public relations job you desire!